Previous Previous post: Is it! or is it not! Orthopaedic! 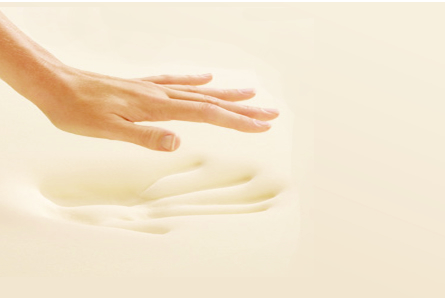 Next Next post: Pocket Mattress – What’s all the fuss!